EarthWay Real Estate is pleased to announce that Rita Lamar just helped our neighbors in Folly Beach Sell their home! 212 West Ashley Avenue is in the sunny seaside community of Folly Beach, South Carolina. 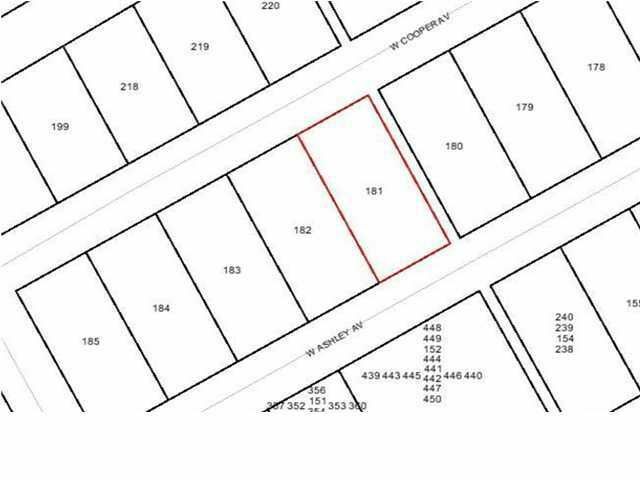 This vacant and cleared property is 70x150 and is a Full Street-to-Street lot! Specialized duplex zoning allows for a one single structure, duplex or two separate detached structures TONS of possibilities. Sewer already available at site. 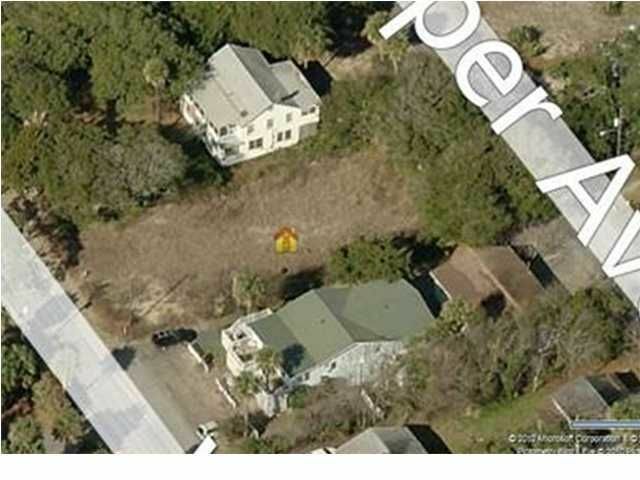 The 10 Ft. wide right of way (ROW) borders the East property line of lot, that easy access to Beach from either end of lot. Don't forget this lands amazing location-directly across the street from the public beach access leading you only 1 block to the ocean AND a mere 2 blocks to local businesses, restaurants and shops on Center Street. 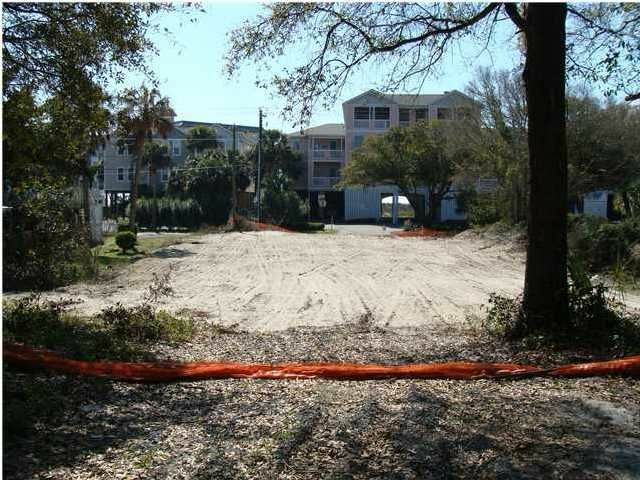 Ten Ft. wide access Right of Way (ROW) exists adjacent tothe Western Boundary of the lot, facilitating easy and quick access to the beach. 212 West Ashley Avenue, is approximately 15 minutes from Historic Downtown Charleston, The Medical University of South Carolina, The Citadel and Charleston School of Law AND within only 30 minutes to Boeing, Bosch and the Charleston Air force Base. Folly Beach Real Estate – Rita Lamar-Broker Associate of EarthWay Real Estate, located in Folly Beach, South Carolina. I specialize in helping people sell and buy wonderful homes on Folly Beach, James Island, West Ashley, North Charleston, Hanahan and Summerville. I am knowledgeable and experienced in investments properties, foreclosures, short sales, and relocation assistance. To discuss your Real Estate needs, feel free to give me a call or text me at (843) 270- 4527.